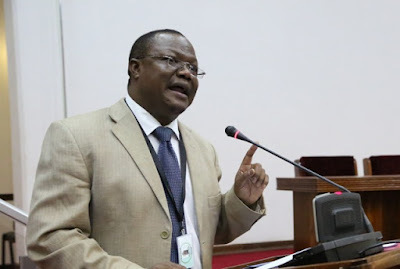 Home BIOGRAPHY INSTAGRAM PROFILE Tundu Lissu Biography, Profile, Instagram, Cv, History & Contacts. 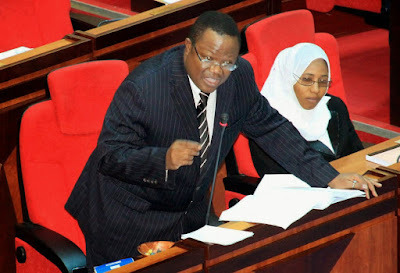 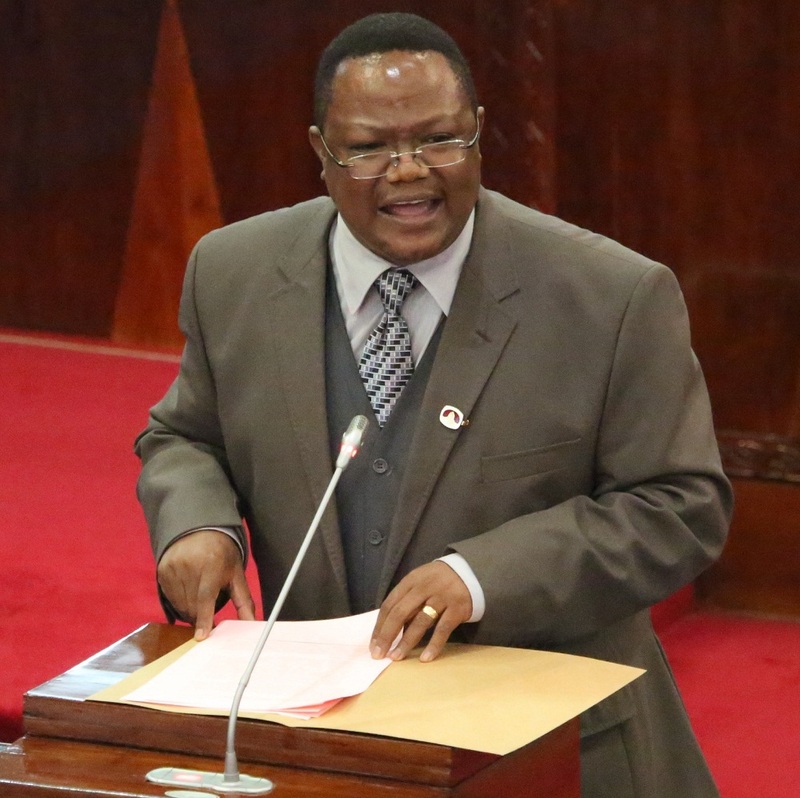 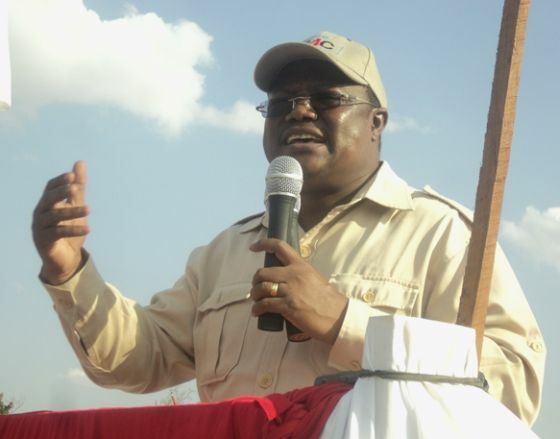 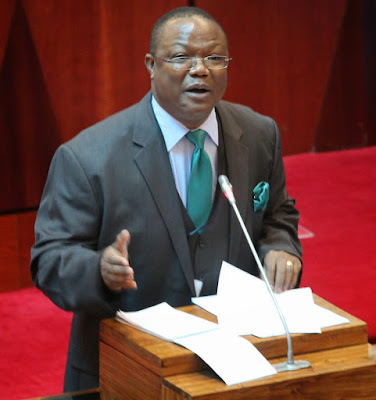 Tundu Lissu Biography, Profile, Instagram, Cv, History & Contacts. CSEE (1983 - 1986) - Secondary School.